As you may be able to tell, these pictures were taken on the same day as the ones in my last post so, I thought it was only fitting to post this outfit post after the previous make up look. 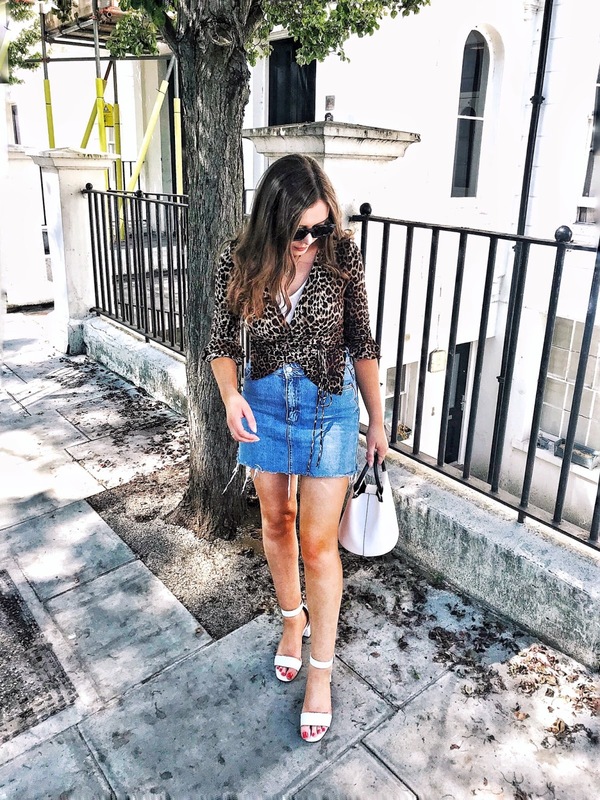 Now, you've seen these shorts before in this outfit of the day which is probably my favourite outfit post to date so, I just couldn't resist working the floaty floral daisy print shorts into another outfit! 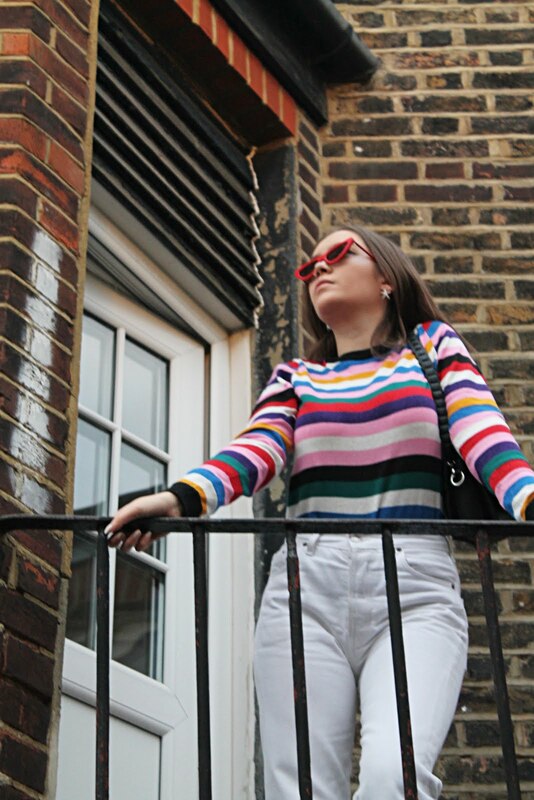 This time I paired the Primark shorts with a simple lilac cropped jumper from Topshop which seems to go with just about anything. I really love the simplicity of this outfit and it's perfect for everyday wear, it's become one of those outfits that I keep going back to. The footwear i chose for this outfit is an unusual one for me as of late, i opted against my usual coltrane look-a-likes and decided upon my old creeper boots i bought in the boohoo sale back in 2012, I hadn't worn them in far too long! such a cute outfit! love the shorts! I love the outfit, especially the shorts!